Operation Christmas Child Boxes: Please bring packed boxes to the church no later than November 16! Dinner 5:45 pm and Church Conference at 7:15 pm. November 9. Senior Adult “Hobo” Dinner: November 12, 4:30 pm. Please bring a canned vegetable and a dessert or salad. Associational Women’s Day of Prayer: November 12 from 10-11:30 am at Pineland Baptist Church. Salad lunch to follow. Please sign up in the fellowship hall. GCBC Youth: Bowling Trip November 12. Please see Ricky for more details. 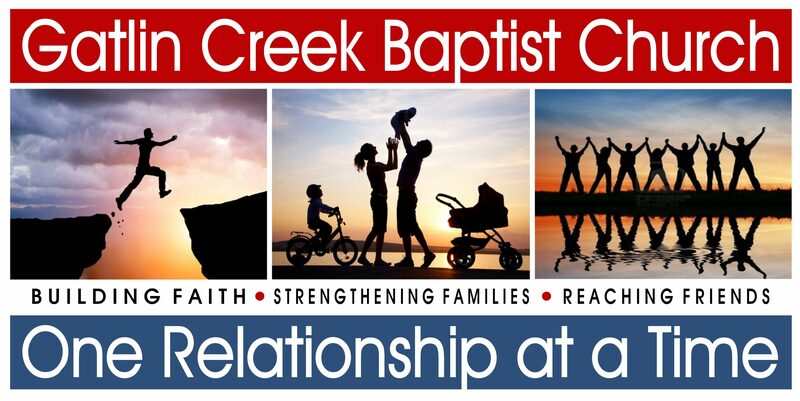 GCBC Women’s Meeting: November 17, 6:30 pm. Helping the GA’s pack shoe boxes for Operation Christmas Child. Please bring packed boxes or items to pack in boxes. GCBC Women’s Ministry: November 19, will be delivering fruit bags to the shut-ins. Youth Committee Meeting: November 20.